The recruitment of 6,000 Nigerians into the Nigeria Police Force as constables will commence on Monday, May 7. 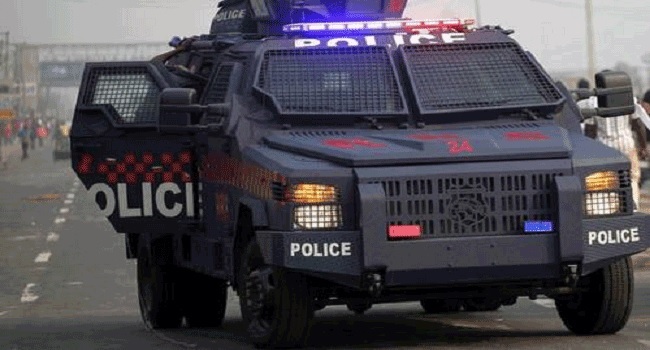 A statement from the Police Service Commission (PSC) on Thursday revealed that the exercise would take place in the 36 State Police Command Headquarters across the country, as well as the Federal Capital Territory. The Head of PSC Press and Public Relations, Mr Ikechukwu Ani, who signed the statement noted that the exercise would start with the screening of the applicants’ physical attributes and their credentials. Already, invitations have been sent to the applicants who are expected to report at the screening venues on days indicated in their invitations. A total of 133, 324 applicants are expected to be screened during the exercise. Kaduna State has the highest number of applicants with a total of 6962, while Lagos has the least with a total of 1013. Katsina with a total of 6676 has the second highest applicants, followed by Benue and Niger with 6474 and 6409 respectively. Bayelsa has the second least of 1097 applicants and it’s being trailed by Anambra which has 1117 and Ebonyi with 1303. The Police Commission has deployed its staff to the 36 states of the Federation and the FCT with the PSC Chairman, Dr Mike Okiro, as the national coordinator of the recruitment. Addressing the staff on Wednesday in Abuja, the Permanent Secretary and Secretary to the Commission, Mr Musa Istifanus, had warned them that the PSC would not hesitate to sanction any staff found to be compromising the national assignment. “All staff must resist all forms of undue influences as their activities would be closely monitored”, he said. Istifanus also warned the applicants to conduct themselves properly, adding that anybody that has nothing to do with the exercise should not be found within the vicinity of the screening.